Many of the individuals targeted by the group in the scam, which took place between 2013 and 2015, were elderly and vulnerable. Adam Edwards, Barry Warner, Christopher Brummit, Tarik Drissi and James Brooks were sentenced on 5 April at Southwark Crown court after being found guilty of fraud. The five men operated three fake companies called Mayfair Worldwide Trading Ltd, Commodex Global Limited and Winchester Associates Ltd. Each company claimed to be fine wine brokers operating out of glitzy London locations such as Berkeley Square in Mayfair. The businesses were instead registered in an industrial state on the outskirts of Great Dunmow in Essex. The men targeted known fine wine investors, selling their wines onto legitimate buyers and pocketing the proceeds. They then lied to their victims about the whereabouts of their money, with some being told that it had been reinvested into graphene, diamonds or gold. Victims were exposed to a series of aggressive sales tactics, with Mayfair Worldwide Trading even issuing a bogus press release claiming it had won fake award in order to boost its authenticity. At the court hearing, Adam Edwards was sentenced to six years in prison plus a five year Director’s Disqualification Order; Barry Warner was sentenced to five and half years in prison; Tarik Drissi was given three years; James Brooks was given a 20-month sentence suspended for 2 years with 300 hours unpaid work; and Christopher Brummitt, who was absent, was sentenced to three years and three months in prison, plus a five year Director’s Disqualification Order. 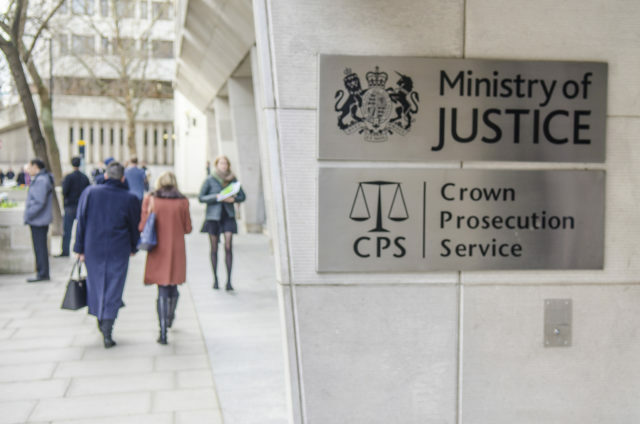 Sian Mitchell, specialist prosecutor at the CPS Specialist Fraud Division, commented: “This was an unscrupulous gang who would go to great lengths to defraud elderly and vulnerable people out of their very valuable wines, many of which represented their savings for their retirement. One of the victims was a disabled man who, as a result of not receiving payment, was unable to buy a new wheelchair. “They went to great lengths to legitimise their fraudulent activities – Mayfair Worldwide Trading issued a bogus press release claiming that the company had won the ‘2014 ID Times Trading Award for Best Asset Exchange Programme and the Internship Europe Excellence Award.’ Obviously, no such awards existed, and were designed to dupe innocent investors.